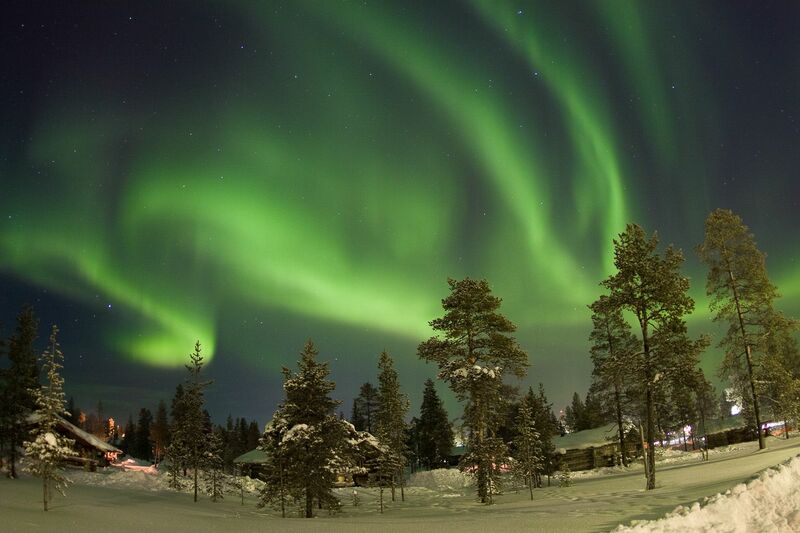 Panimo Inn is a gold-spirited inn located in the very heart of the Saariselkä resort. Panimo Inn offers hotel rooms, cosy cottages and meeting venues as well as restaurant and pub services. The Panimo silver pine cabins, located on the Etelärinne ski slope of Kaunispää, are rich with atmosphere.